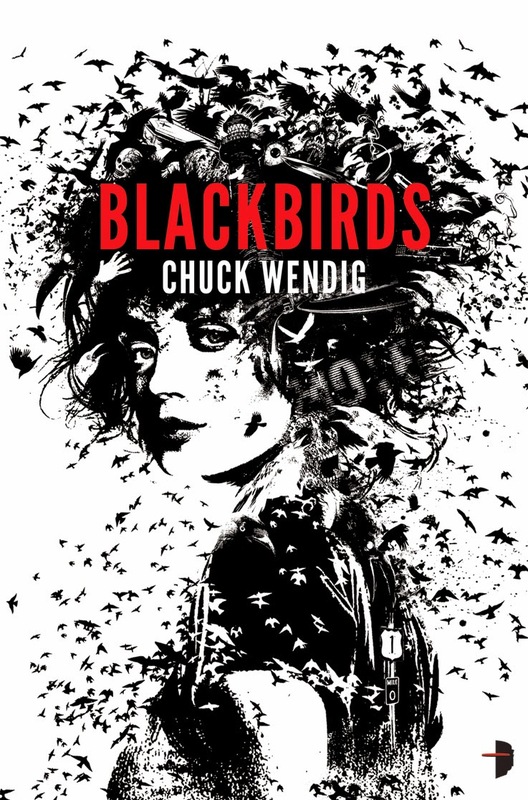 Fresh from the success of The First Fifteen Live of Harry August, Claire North—the second pseudonym (after Kate Griffin) of prose prodigy Catherine Webb—returns with Touch, a tremendously well-travelled science-fictional thriller that's as disturbing as its predecessor was delightful. From word one we follow an ancient entity christened Kepler by its enemies; a continuous consciousness of some sort that at the moment of its first host's murder moved—much to its own amazement—into its murderer's mind, and took over his body to boot. 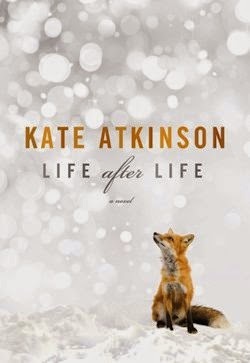 Several so-called "skins" later, Kepler has a basic understanding of its situation; of its ability, in particular, to essentially possess a person—any person—with but a touch. Happily, our entity has attempted, over the centuries, to apply its power responsibly; to cause as little trauma as possible by sliding through the lives of others rather than trampling everything in its path; to recompense those who have played host to its essence, even. All things considered, Kepler seems to be a bit of a stand-up spirit... if spirit it is. But of course it isn't the only being able to inhabit the bodies of bystanders, and some of the others have attracted the attention of an organisation dedicated to their destruction—an organisation that sends an assassin to kill Kepler in the frenetic first flush of Touch. To what end? Well... that'd be telling. It may be as much of a chiller as it is a thriller, as interested in exploring questions of volition and submission as it is in ticking clocks and paranoid plots, but the chase-and-escape elements of Touch are truly tense in any event. North keeps us on our tiptoes the entire time, not least because the ground beneath the reader's feet is never certain. This book moves—in pace and indeed in place. Kepler's quest takes in trips to Edinburgh and Istanbul, Cairo and Bratislava, Berlin and Vienna, with stops in Paris, New York and any number of other cities, every one of which North renders remarkably, with detail-oriented descriptions of architecture and infrastructure alongside idiosyncratic impressions that suggest aspects of Kepler's complex character. Some of these settings we see in the present day of the piece; others we encounter in the past, thanks to Touch's frequent flashbacks. As opposed to slowing the story, these feed fundamentally into the fiction's physical conflict—at bottom a no-holds-barred battle between ghosts and ghostbusters. At the same time they serve to develop Kepler itself, an entity we can't help but invest in, in the first because its very existence is in jeopardy, and underdogs are obscenely appealing—especially when they're as witty and self-aware as this one. But North is not the author to let herself, or us, off the hook so easily. Kepler, we learn before long, has done some horrific things; committed such crimes against humanity that it could easily be the big bad of another book, and its enemies the heroes of that other iteration. In the book before us, though, good and evil are not absolutes, and we're left to decide which force Kepler represents ourselves. 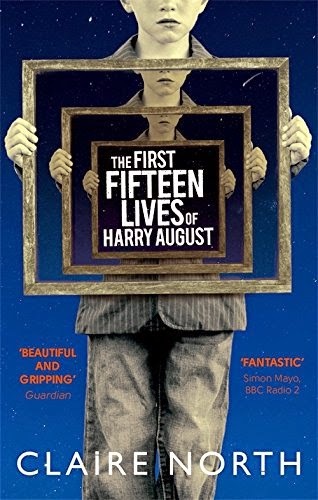 There are clear parallels between Touch and The First Fifteen Lives of Harry August, foremost among them the long and extraordinary lives lived by the protagonists of the respective texts—something of a Claire North signature, it seems—but at no point does the second book to bear her brand read like a retread. 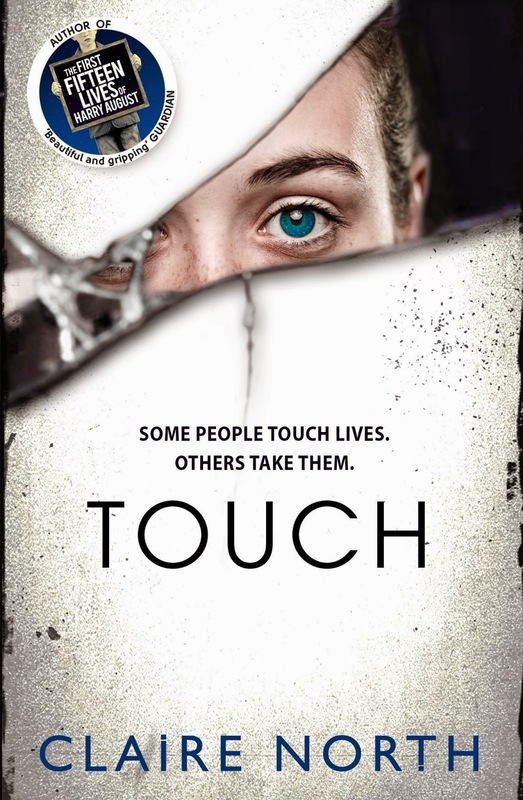 Bolstered by an impeccable sense of setting, a challenging central character and a sinister plot that doesn't for a second stop, Touch is its own singular, spirited thing, as fascinating and affecting as its predecessor. Buy it, by all means, but be warned: you won't be quite so cavalier about pressing the flesh after a couple of chapters in Kepler's uncanny company.